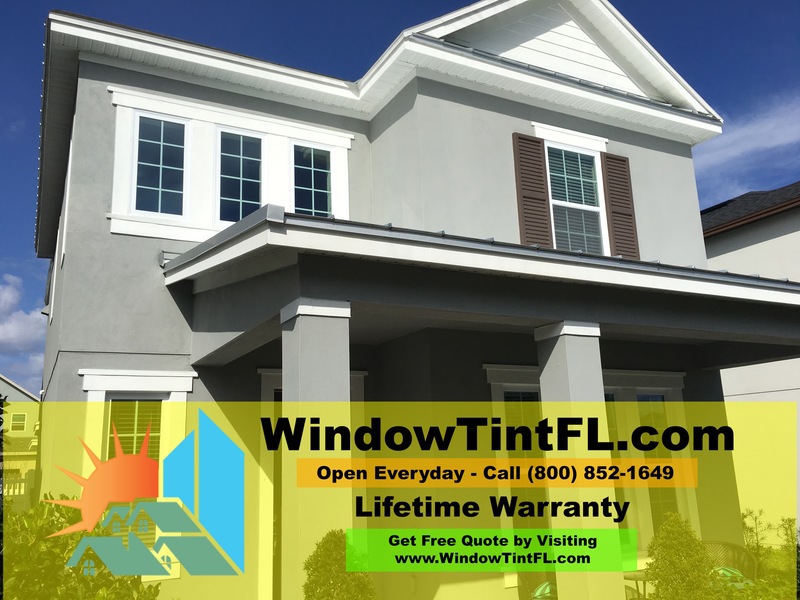 Residential window tinting is a pretty cool investment that more and more homeowners in Apopka Florida are getting. It’s an affordable way to customize your space while also blocking out some heat. 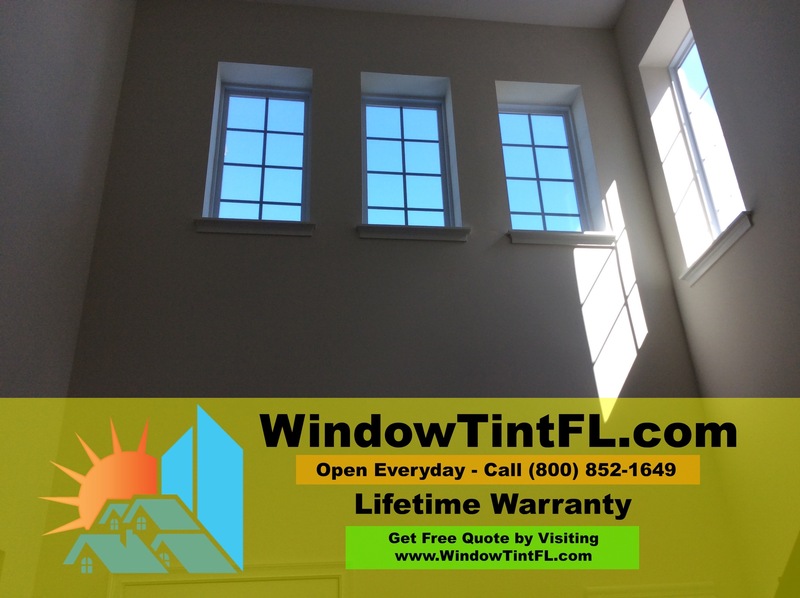 If you’ve been looking for a way to enhance your windows, or you are sick of your house heating up very quickly during the day, window tint may be worth the investment. Let’s be honest, it’s hot in Apopka Florida. So hot that most people run their air conditioners for a majority of the year. If you don’t like the sweltering heat, and you’re looking for a way to lower your heating bill each month, a window tint can help you out. It won’t block all the heat, but it will help keep the sun from making as much heat in your home when your blinds are open. You’ll still be able to enjoy the sunlight, it just won’t make your house as hot in the process. 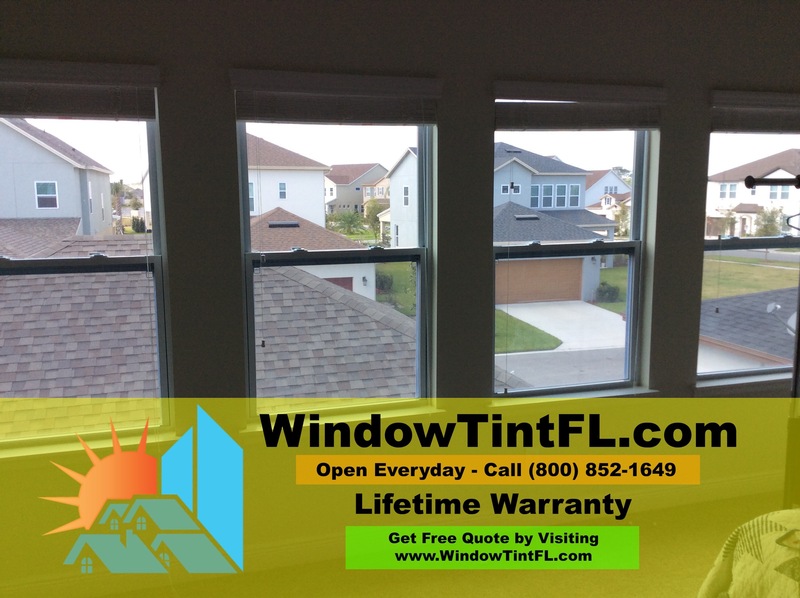 Over time you’ll notice that you are saving a bit of money on utility costs because of the tint, and for many people that benefit is big enough to make the enhancement worthwhile. Privacy is really important, especially on homes that have a large number of windows. Unfortunately most of the window coverings designed to create a private environment also give your home a closed-in feel. Window tint will allow you to continue seeing outside, but will make it difficult for others to look in. That means you’ll get a nice private space, and you’ll still be able to keep it open to the outdoors. There’s a lot to be said from the satisfaction that comes from getting a cool custom look on your home. Whether it’s painting it a different color, installing new windows, or making a change in another way, it’s exciting to see your ideas come to life. That’s exactly what you’ll accomplish with a custom window tint. Choose a pattern or tone that you really like and have it added to just the windows of your home that you want. You’ll love the level of customization that you can achieve with residential window tinting. 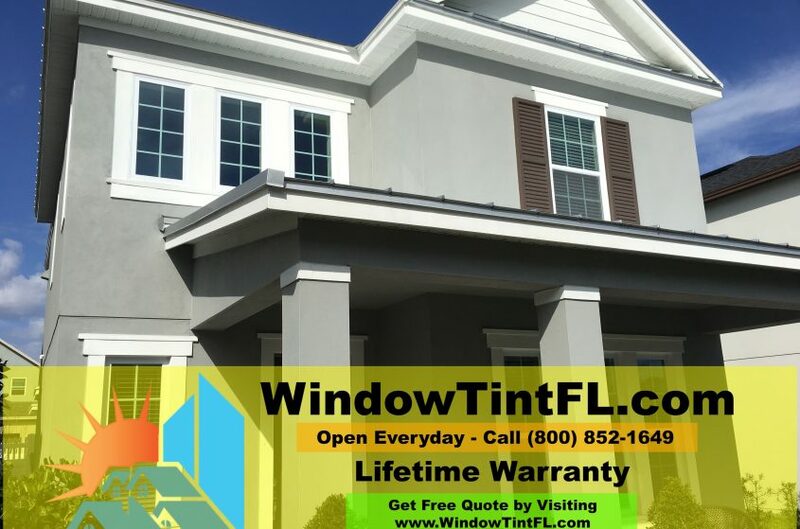 Take a look at some of the professional residential options, and you might just find the right tint for your needs in the end.